Owning a washer and dryer can save you a lot of hassle, money and time spent in a laundromat, especially if you care for a family of six. Running back and forth a few times a week to get all of your most-worn clothes clean and ready for use on the following day can become old very quickly which is why owning your own washer and dryer in Moorland Hills should be a high priority to you. But what happens what you own a washer and dryer and they break down on you? Who do you call for washer or dryer repair in Moorland Hills? Us, of course. 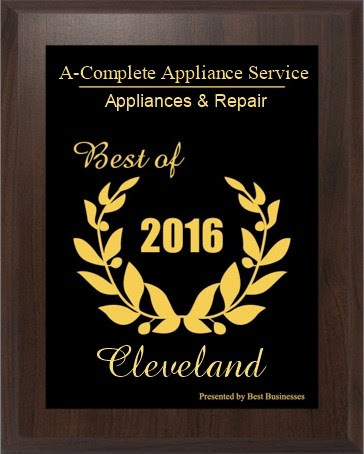 Complete Appliance Services, Inc. in the heart Moorland Hills, Ohio is standing by waiting for your call to help you in your ability to wash and dry clothes daily. However, if you’re accustomed to washer and dryer repair by now, it may be time to think about a replacement. How old are your washer and dryer? A typical washer and dryer should and is recommended, to be replaced at the 10-year mark. If it’s 10-years or older, you shouldn’t be surprised if it starts to give you problems. 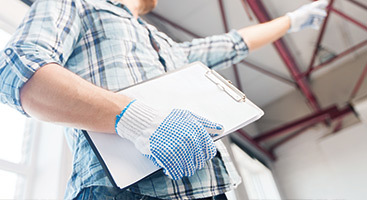 If you’re starting to feel the wrath of the age of your washer and/or dryer, you may be giving Appliance Services, Inc. a call for washer and dryer repairs more often than you’d like, which is why it may be ideal for you to purchase replacements instead. 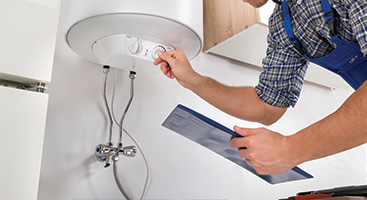 Don’t worry, though, our incredible team of experts can help you come to the conclusion on whether to buy new or repair your existing washer or dryer. After all, all you want are clean clothes! 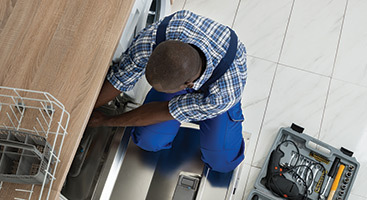 Our appliance repair experts can help. or dryer may start the job but won’t be able to finish it. If this is the case for you, our washer and dryer repair experts are the gurus to call for help. Bad water pump. Have you been experiencing washer problems that persist? If so, it may be because of a faulty water pump. A bad water pump may cause leaks and leave you with bigger problems than just a broken washer. A water pump that has sprung a leak can cause your home to endure damage if not taken care of immediately. If the water pump is contained to inside the washer, you’ll be experiencing issues, such as uncirculated water. This has a tendency to cause mildew and mold. Bad seals and gaskets. 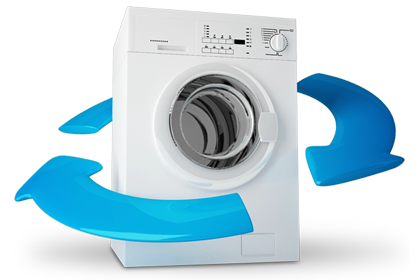 Ineffective seals and gaskets will cause your dryer to work twice as hard to dry clothes. If you’ve noticed your clothes are damp after a full cycle of drying has been completed, bad seals and gaskets may be to blame. Seals and gaskets must be sturdy and reliable in order for your clothes to dry properly and effectively. 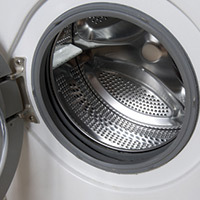 If you’re experiencing damp clothes post-dryer cycle, give our dryer repair technicians in Moorland Hills a call today. Bad belts. How loud is your washroom? Is it uncomfortably squeaky? If so, bad belts may be to blame. Your washer or dryer shouldn’t be making loud sounds, such as squeaking when you wash or dry clothes. 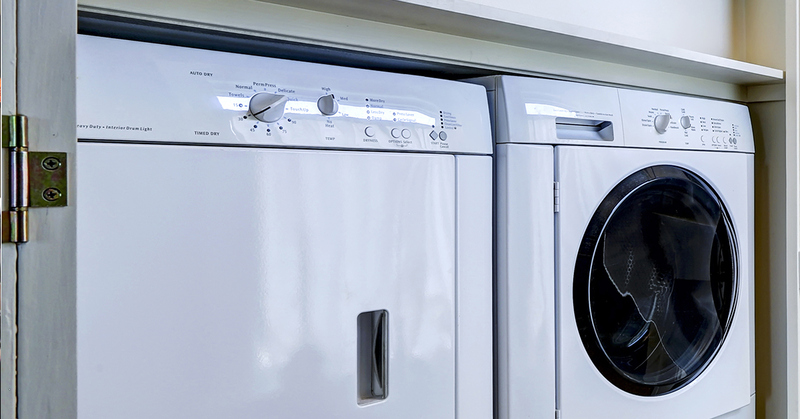 If you’re hearing these loud and obnoxious sounds come from your washer or dryer, it’s most likely being caused by a faulty belt. Additionally, if either of your appliances won’t spin, you’ve just found a clear sign you need appliance repair. Bad thermal fuse. Are clothes overly hot or overly damp? If so, you could be dealing with a bad thermal fuse on your hands. Thermal fuses are what tell your dryer to stop drying when the clothes are ready to be worn. If you’ve noticed your clothes not being dry enough or are extremely hot when the dryer says it’s done, a bad thermal fuse may be to blame. If the dryer’s thermal fuse needs to be replaced, an easy repair by our dryer experts can solve all your appliance problems. Call Moorland Hills’ most recommended washer and dryer gurus today. You can schedule online or give us a call. Don’t settle for heading to the laundromat if you’ve noticed an issue with your washer or dryer; instead, give our technicians a call and let us solve all of your washer and dryer repair needs today!